The objective of our business is to provide high quality, hand crafted products for mothers & babies and reliable service for our customers. We hope you will enjoy visiting our web site and using our products as much as we enjoy providing them for you. Jennifer has been sewing for many years (since she was a child, helping her mother) for herself, family, friends and colleagues who have many times suggested doing it professionally and starting a business. 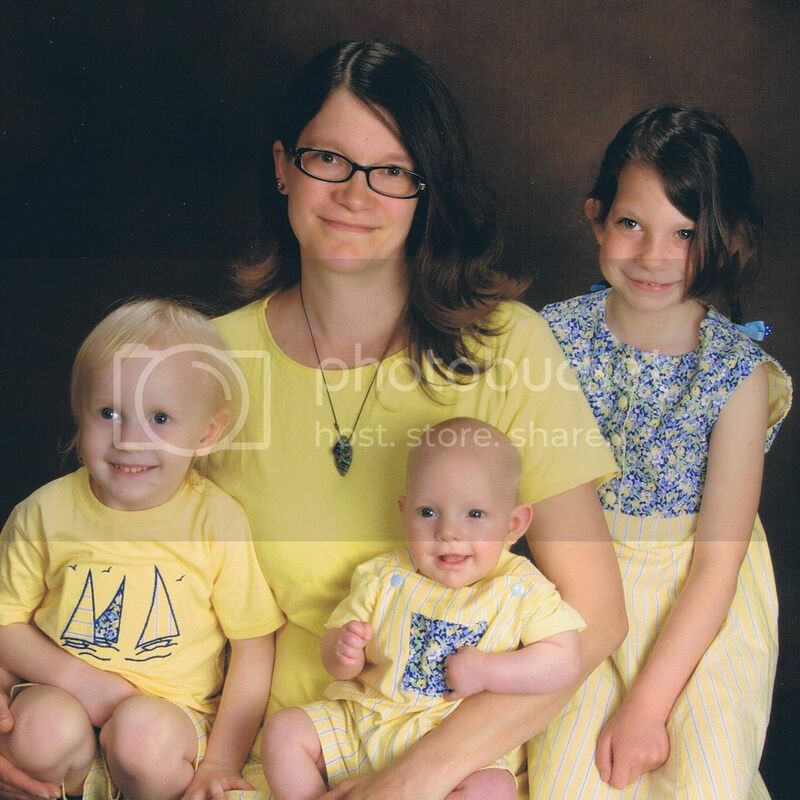 After considering it for awhile, her interest in starting her own business grew until she finally reached that goal, while on maternity leave with her first child. 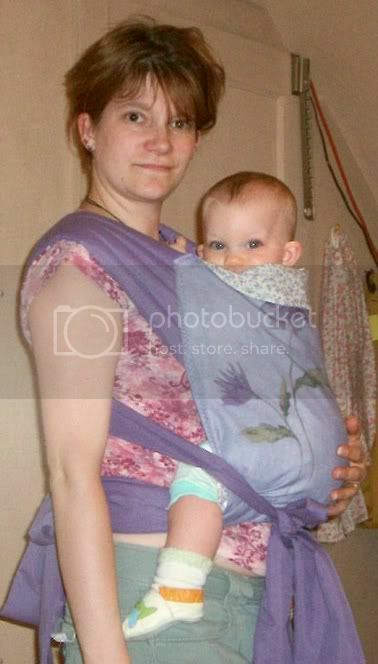 The design for the her first hand-made carrier, the Cozy Cuddler Baby Sling was an original idea, born of necessity, since she couldn't find a practical, yet comfortable commercially made carrier. The design combines both comfort and ease. 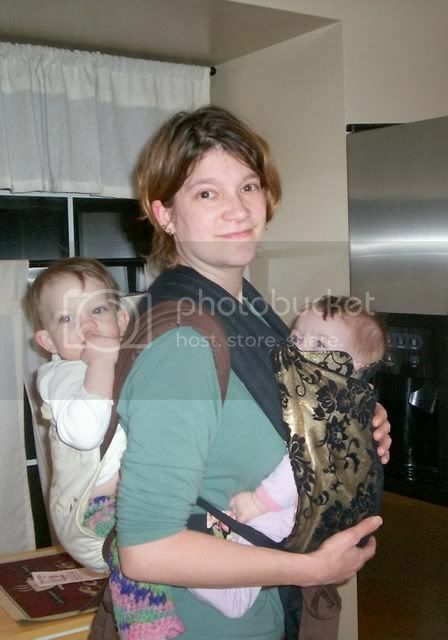 By making her own Baby Carriers (and then other products) the vision has become reality. Each piece, is lovingly hand-made by Jenn in the attic of her Victorian style home for distribution to you. 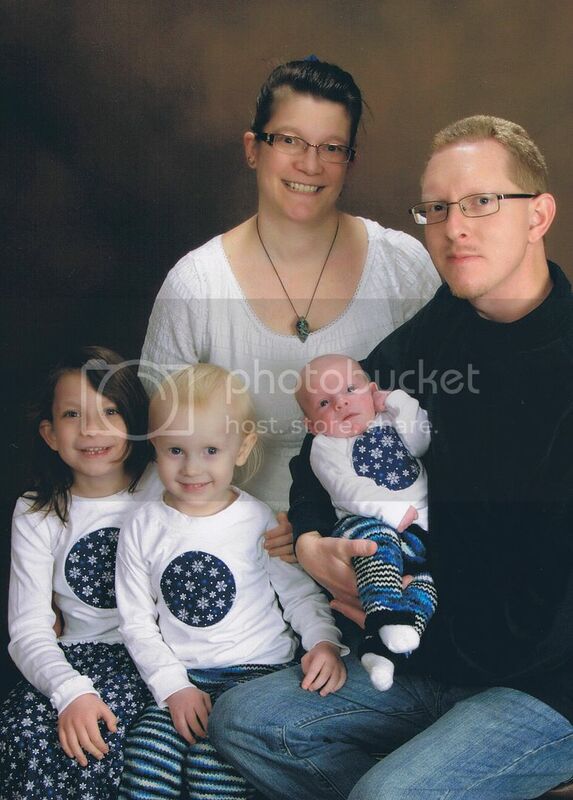 Jennifer (Brooks) Rice is a mommy of three, who enjoys sewing, crocheting, knitting and playing with her daughter (Lorynne) and sons (Nolyn and Loghyn) all of whom can be seen on our Home Page, modeling our various baby carriers. She and her husband (Bob) live in the Poconos (PA), near ESU with their, two cats (the inspiration for our shop title "The Cat's Meow"), a mini doxie (Abbie), and of course, the kids. Jennifer is the sole designer and creator for the original merchandise sold at this site. Her other hobbies include antiquing, motorcycling, rollerskating and teaching (elementary general music, chorus, and drama). *Please note: the sewing area is in the walk up attic of the house, totally separated from the rest of the house by not only being on a totally different floor, but also by an insulated door at the bottom of the steps and another door at the entrance to the sewing room. The pets do not have access to this area in any way, and all items are packaged before being brought down into the main part of the house briefly, before making their way to the hands of our postal carrier. Lorynne is the daughter of Designer/Creator Jennifer Rice. She enjoys singing, coloring, going to school, Scooby Doo, and playing with our pets. Nolyn is Jennifer's middle child. He enjoys playing with trucks and trains, drawing, music, and Thomas the Tank Engine. Loghyn is Jennifer's youngest, he currently enjoys sleeping, nursing and pooping. Lorynne, Nolyn and Loghyn personally test each new product design, by putting it through an extensive series of tests, including the spit-up test, the sleeping test, the weight test, the wiggle test, the durability test, the functionality test and the comfort test. 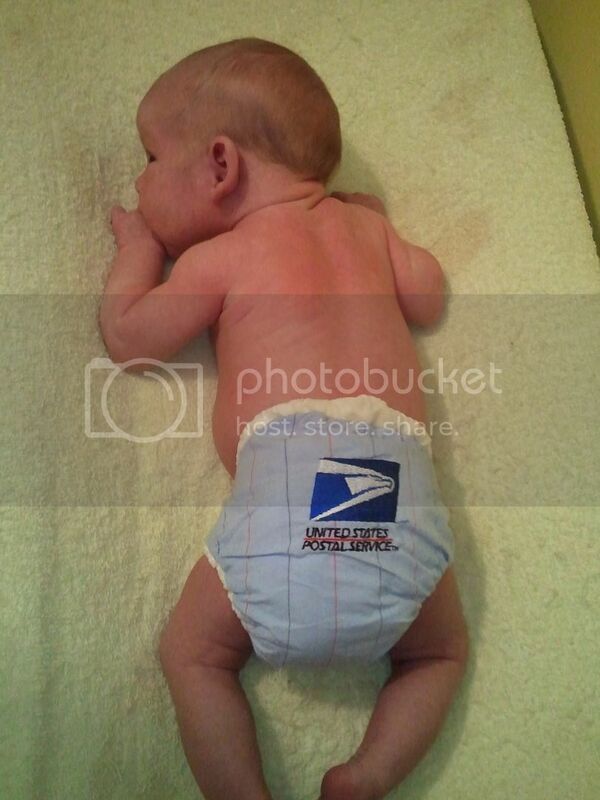 When not testing products, their job at The Cat's Meow is modeling various items, including diapers and baby carriers. 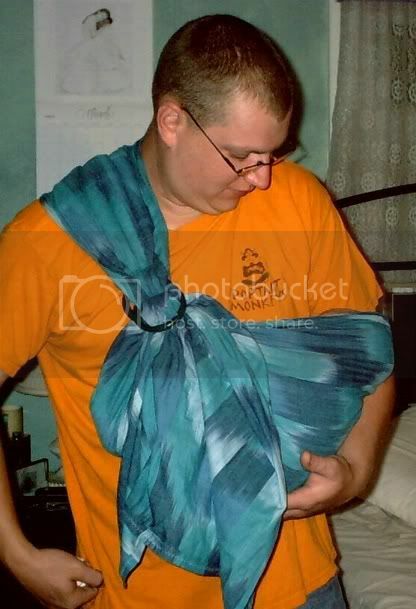 The benefits of babywearing are well documented. 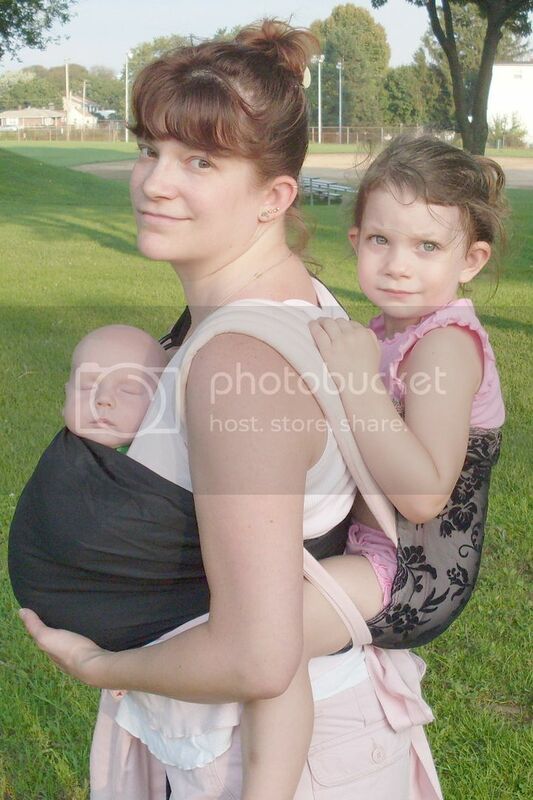 By providing hand-made and affordable baby carriers (and other mom & baby related items), we're helping other parents and caregivers provide those benefits for the children in their charge. 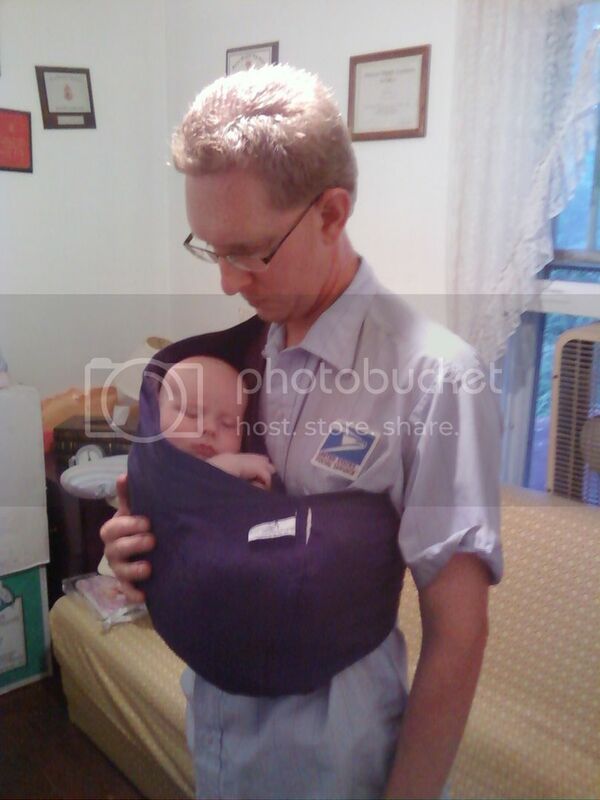 This solution to the baby's need for closeness, goes hand in hand with the adult's need to multi-task in today's fast paced world. Whether it be caring for multiple children, walking the dog, doing the dishes, or simply enjoying an afternoon at a ball game, our products allow moms and dads, grandparents, and babysitters alike to nurture their little ones in close comfort and style. We also strive to create a "greener" planet by offering cloth diapers and other re-usable items, as well as recycling and re-purposing fabrics when possible. Every little bit we can do for the environment helps. 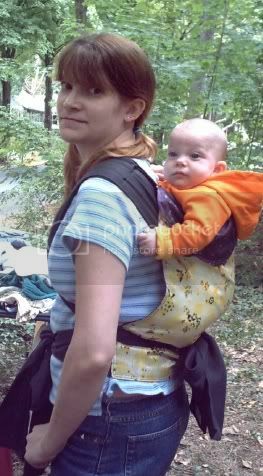 Our product line currently includes hand-made baby carriers (with the option of music), including the Ring sling, Mei tai, Pouch, Onbuhimo and both the Narrow and Wide Blanket Podegi. These are ALL available in a wide array of fabrics and colors. We also offer Rice Sacks for pregnancy and labor, cloth menstrual pads, nursing pads, hand-made Changing Pads, a variety of diaper bags, Cloth Diapers and a selection of recycled, knit and crocheted wool soaker options. Musical Baby Toys, manipulative blankets, and discovery (i-spy) bags to entertain you child and Soft Minkee baby blankets have also joined our collection. We also have accessory items for moms including fuzzy minkee scarves, belt and wrist bags, as well as a selection of Gently Used items for baby and mothers in the "Virtual Yard Sale" section. We hope to be expanding to add other helpful items for motherhood, so check back with us regularly.